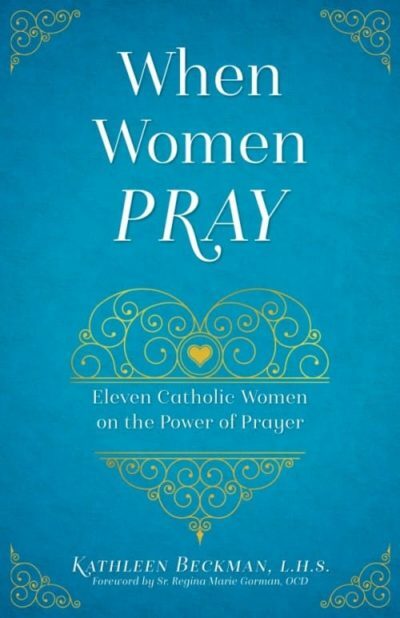 Every topic is approached from the perspective of deep faith and sound reasoning, without polemics. 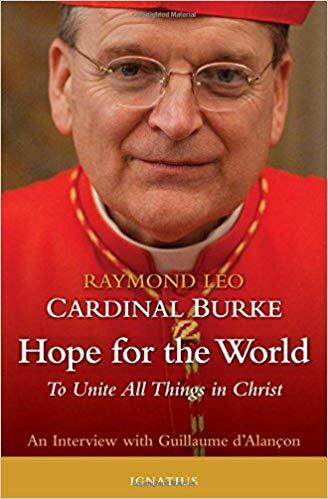 Cardinal Burke, a great canonist with long pastoral experience, treats difficult subjects with clarity and directness. 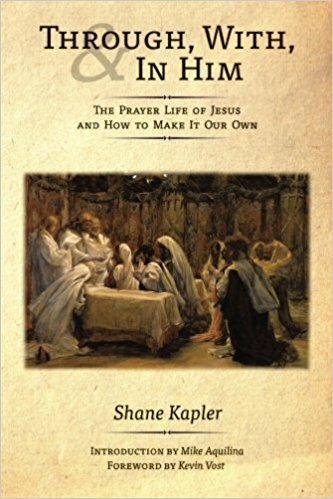 His straightforward answers help with understanding the essential moral and spiritual challenges of today, and uncover the foundational truths of natural law, which are written on our hearts. 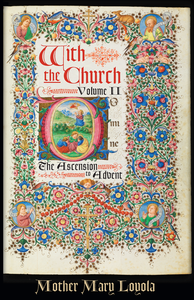 Guillaume d’Alançon is an episcopal delegate for the family and for life issues of a French diocese, and the author of works in philosophy and spirituality.